I read some excellent books in 2014, and it was very hard to narrow it down to ten. But after much wavering, I did. However, I’m also including several titles that very nearly made it into the top spots. I’ve reviewed three of the top ten books already, but stay tuned in the next few weeks for reviews of the rest! 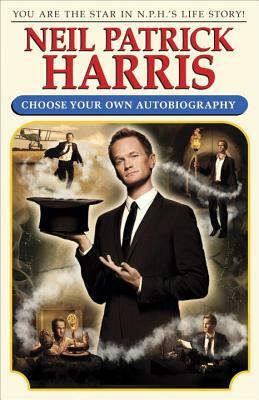 I don’t often read celebrity memoirs, but I admit I was intrigued by the choose-your-own-adventure structure. I actually think this is a great way to read famous people’s stories–you can skip ahead to the good parts, guilt-free! But more than the layout, I was very entertained by NPH’s irreverent humor. I read Choose Your Own Autobiography late in the year, but I knew I had to include it on this list. 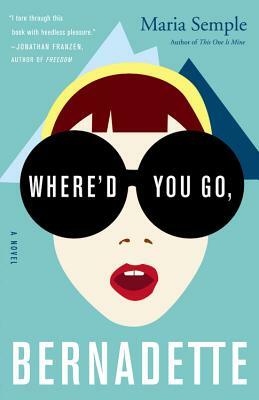 I read Where’d You Go, Bernadette? on my honeymoon, and I could barely tear myself away from the story to enjoy the gorgeous scenery of Belize. Semple, an erstwhile “Arrested Development” writer (among other accomplishments), is laugh-out-loud funny. I loved her kooky characters and inventive structure. 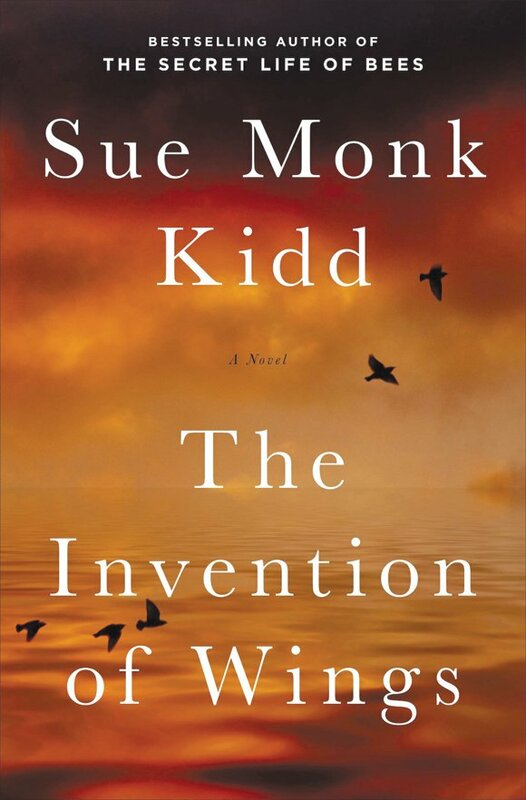 If a book can make you like–and even begin writing!–a once-shunned genre again, you know it’s good! 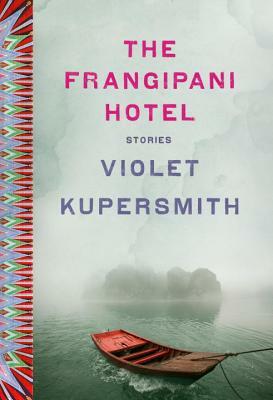 The Frangipani Hotel piqued my interest in magical realism–what I once called “fantasy lite”–and made me fall in love with folktales and fairy tales again. Well done! 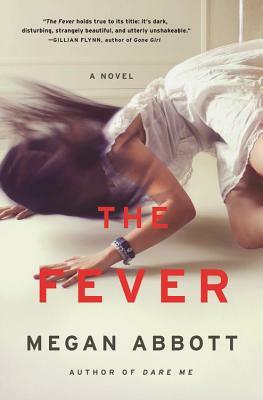 Another late contender, The Fever captured me as soon as I began reading it for my Thankfully Reading challenge, and I couldn’t put it down. In spare, thrilling prose, Abbott tells the story of a strange fever sweeping a small town–and the effects of the fear and paranoia it brings. Yet another late contender! (I read a lot of really fantastic books in the last month!) 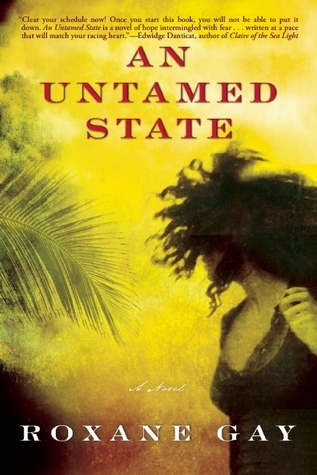 I began reading this on a short vacation in the U.S. Virgin Islands. As with Where’d You Go, Bernadette?, I can always tell a book will become a favorite when I’m too busy reading to enjoy the beautiful scenery around me! The book, a twined narrative about a reluctant slaveowner and her young slave, is heartwrenching, deeply felt, and strangely joyous. 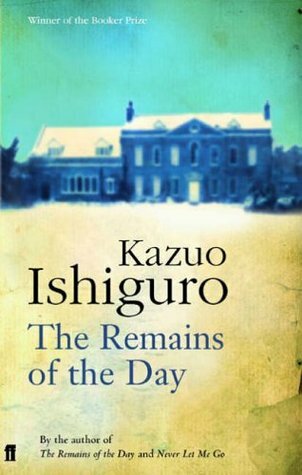 I was absolutely captivated by Ishiguro’s unreliable narrator–the many ways he lies to himself and the reader; the reasons why he cannot face the truth about his employer’s past. The Remains of the Day can be a quiet and unassuming story, but it is a case study in characterization. Roxane Gay’s second novel tore through me, exacting a beautiful toll. I cried so hard, Jack made me put the book down and go out to dinner. In a good way! This book demands something from the reader; but if you are willing to dive into it, the rewards are great. 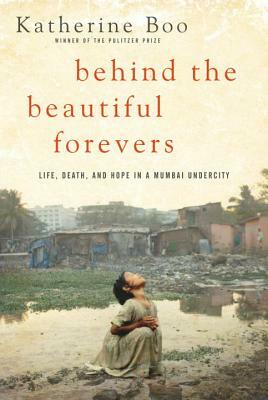 Boo’s exploration of poverty and inequality in India was absolutely fascinating. 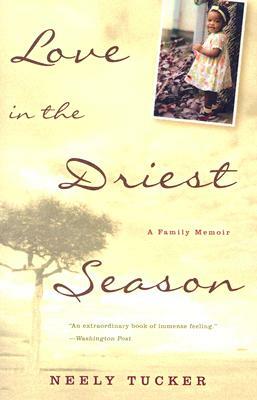 It is so deeply reported, I often forgot it was nonfiction; I become deeply entwined in the characters’ stories. This is one of those rare books that stays with you and affects how you view the world. Have I spoken of it highly enough yet? 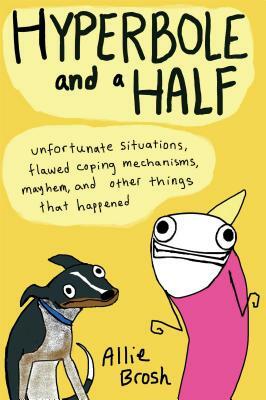 The best book I read in 2014 was Hyperbole and a Half by Allie Brosh. I’ve recommended it to pretty much anyone I’ve come in contact with. I was so taken with Brosh’s blend of insight and wit, not to mention her prodigious creativity, that I’ve vowed to read more graphic memoirs. Which book? I can probably give it to you! Definitely check it out! I’ll have review of it up in a few weeks.